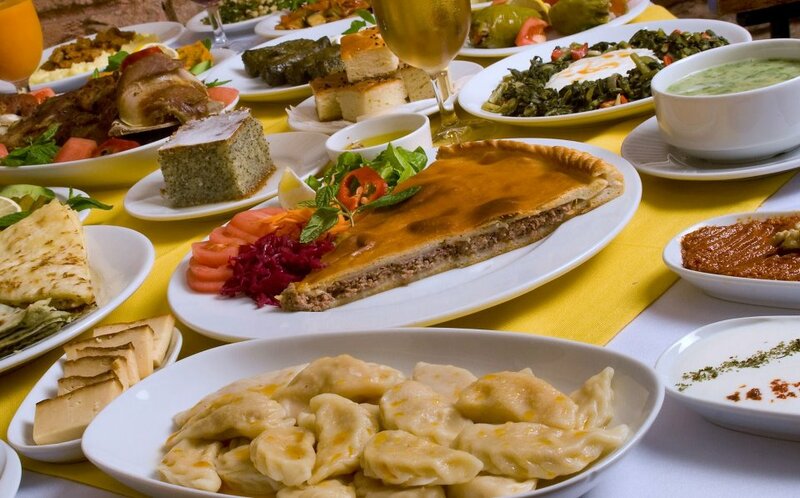 Would you like to enjoy international foods in Istanbul? You hardly find it in Istanbul actually, because most restaurants emphasize on Turkish cuisine. However I know of a really good place which lives up to your request. 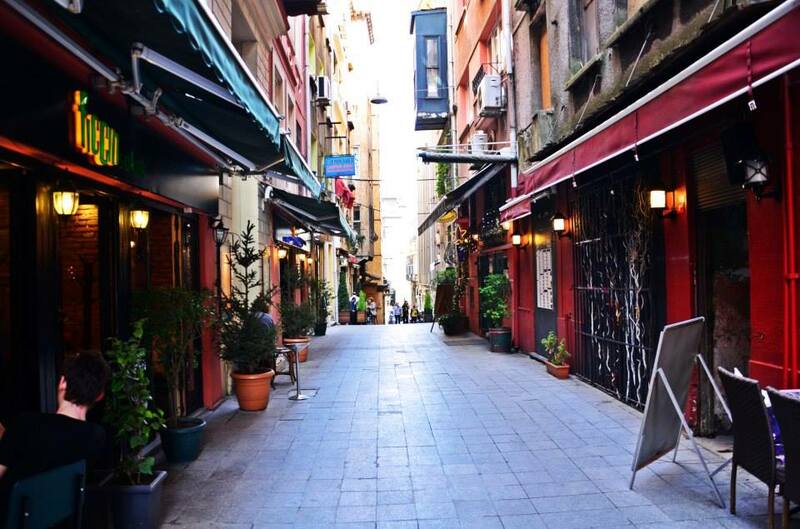 It is Ficcin, which is located on the street of İstiklal in Beyoğlu and well known among those living in that area. 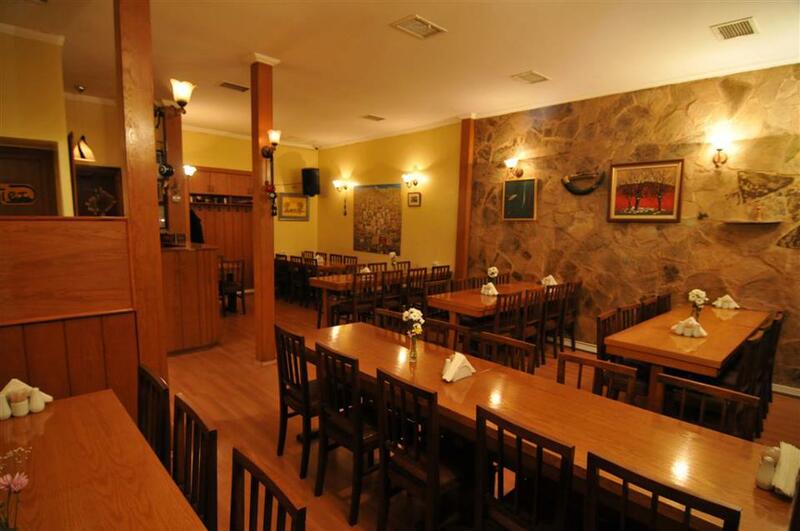 The menu at Ficcin features on Turkish cuisine as other restaurants do, still it is beyond the borders to Ethnic, which means some Circassian and Georgian cuisine are available as well there. The price is affordable, frequented by locals, good serves, I assume it ticks all the checkbox on your list. Ficcin is not in the main area of Istanbul, but I strongly recommend you to visit. What is Interesting about Ficcin? Ficcin seems like a normal traditional Turkish tavern like the ones you can find here and there, however there are things which make it more interesting. First, you will see conglomeration of Ficcin on the street of İstiklal. There are obviously 3 or 4 same restaurants in alignment. Yes, the owner bought adjacent properties instead of the extension. Waiters keep moving back and forth and seem really busy, which makes it quite a unique scene, but this is how they keep the same quality on all aspects. Hence don’t bother yourself about which one you should get a table in. Secondly, while most of the traditional taverns close early, Ficcin is opened till midnight and serves alcohol as well. This allows you to roam out during the night in Istanbul. These are the unique things that make Ficcin modern. The wide array of options on their menu is the reason people always come back. From basic traditional Turkish cuisine which most of restaurants in Istanbul have to International cuisine, there should be something you have never seen or heard of. That way, you will never be bored there. I would recommend some Must-try menu here. This is the basic flavorful Turkish soup which is made of shredded chicken and garlic. 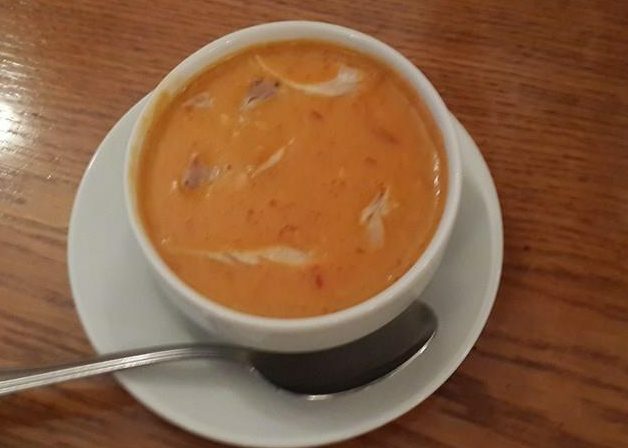 The one at Fıccın is very flat and the broth is very clean. This is a soup for everyone. 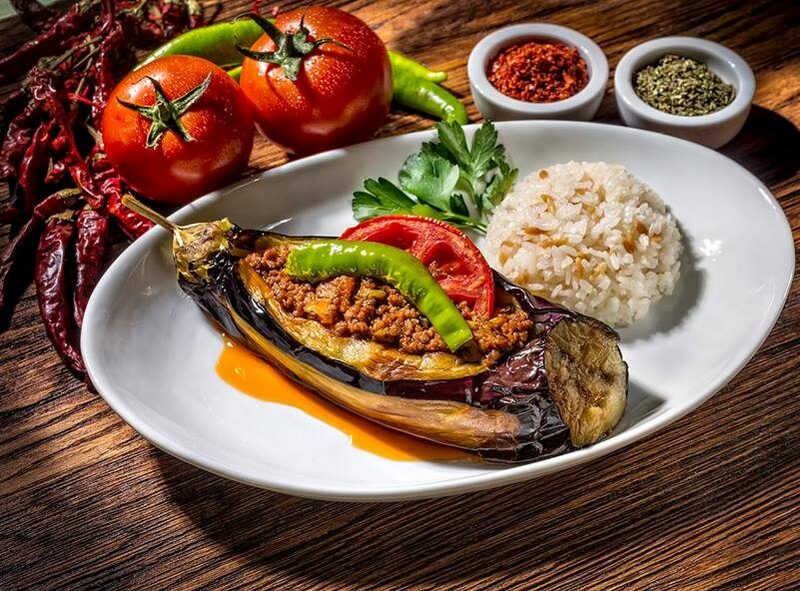 Patlican Musakka is an eggplant stuffed with minced meat, onions, tomatoes. 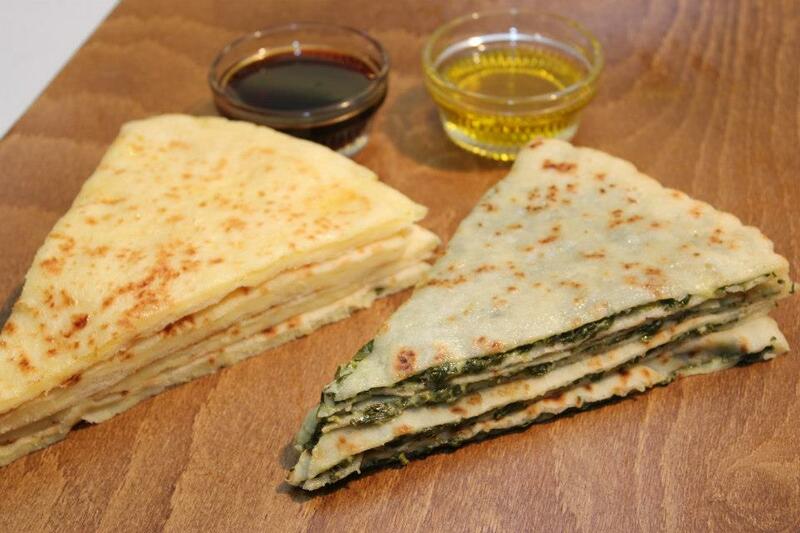 It is quite simple and the similar recipe is seen in many other countries. However the one at Ficcin is simmered to tender and very light. You can eat it even when you feel full. 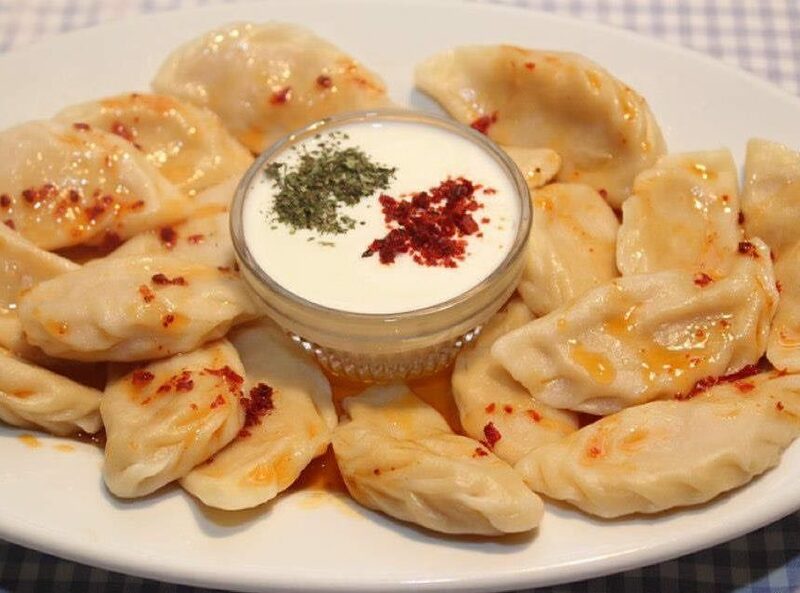 Manti is Turkish style dumplings, however Fıccın makes a Circassian version of Manti, which is stuffed with either meat or potatoes. It is even bigger than traditional Turkish one and more like pierogi. The yogurt sauce on the top has a thick garlic flavor and red pepper oil add kicks. It might be a new mixture to some of you, but it goes really well together. 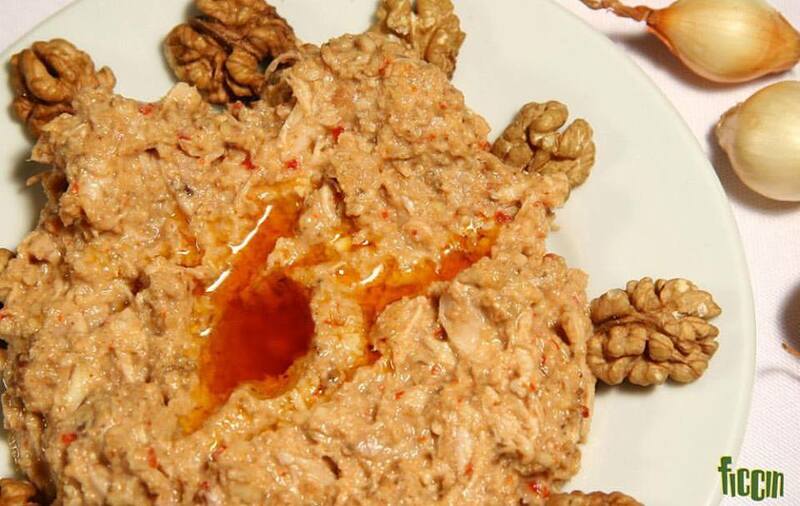 Çerkez tavuğu is like chilled paté made with shredded chicken, puréed walnuts, garlic and pepper, which is very famous in Circassian cuisine. This is perfectly creamy and the butter makes it even richer. It is very recommend to eat spreading on the Fıccın (Fıccın is a meat pie with the same name of the restaurant). What you should not miss in this bean-loyal country is Barbunya Pilaki. It simply is a dish of baked beans. To be honest, there is nothing special about this dish, however you can not leave Turkish restaurants without having this. 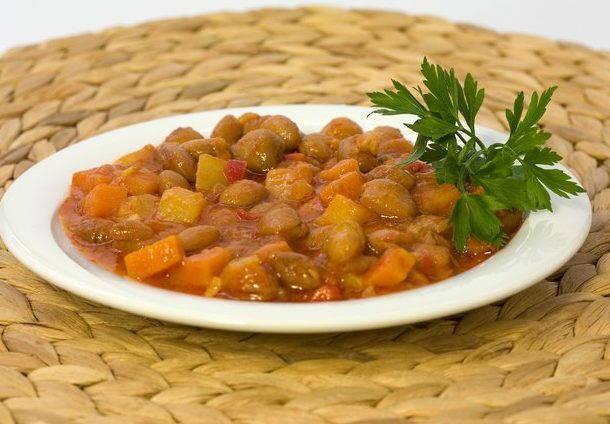 Other than Barbunya Pilaki, Ficcin uses bean in many dishes, so please try them to know Turkish culture. 1)The service is very friendly and quick. The long waiting time is just until you get a table. You won’t have to wait long for your food to arrive once your order is placed. 2)There are abundant of options for vegetarians as well. Hence it is recommended for a large group with different diets. 3)They have an English menu, so you don’t have to be worried even if you don’t know any of Turkish. Also waiters try to help you in English as much as they can.